Interesting tool! But I just dont get it why did you put 24V in the pic instead of 6V for the filament? 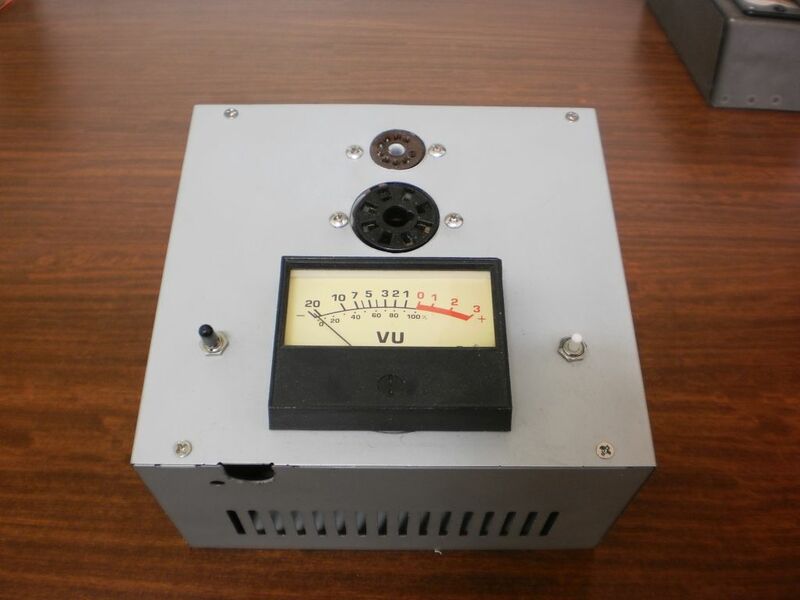 Hi Ron, my tester was built using a multitapped transformer that had taps at 24V and 30V. 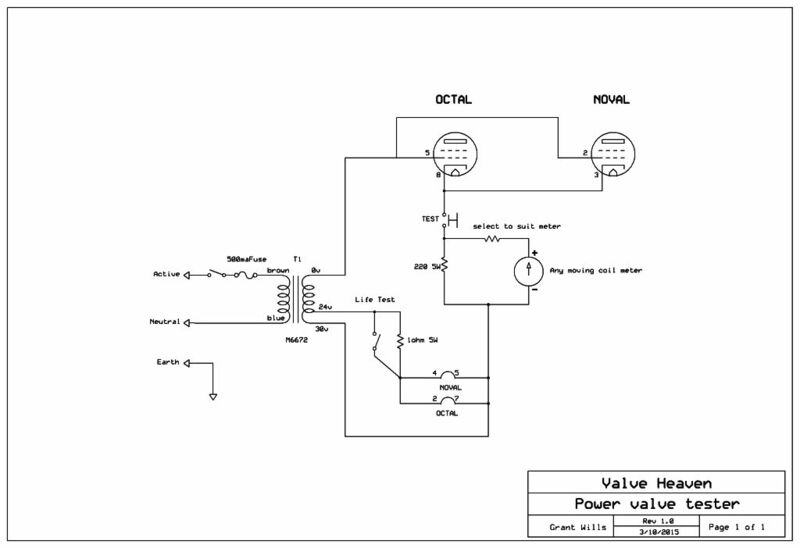 The voltage references are arbitrary and the 30V, 24V and 0V taps could be also designated 0V, 6V and 30V.